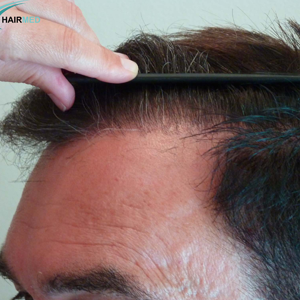 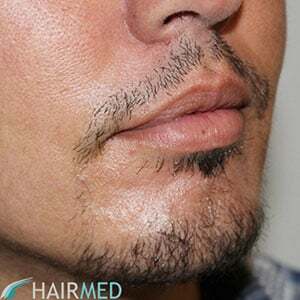 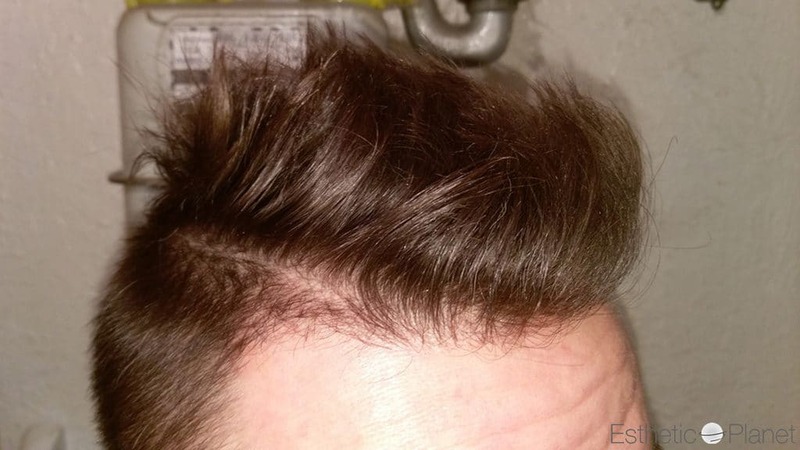 What is Physiological hairloss ? 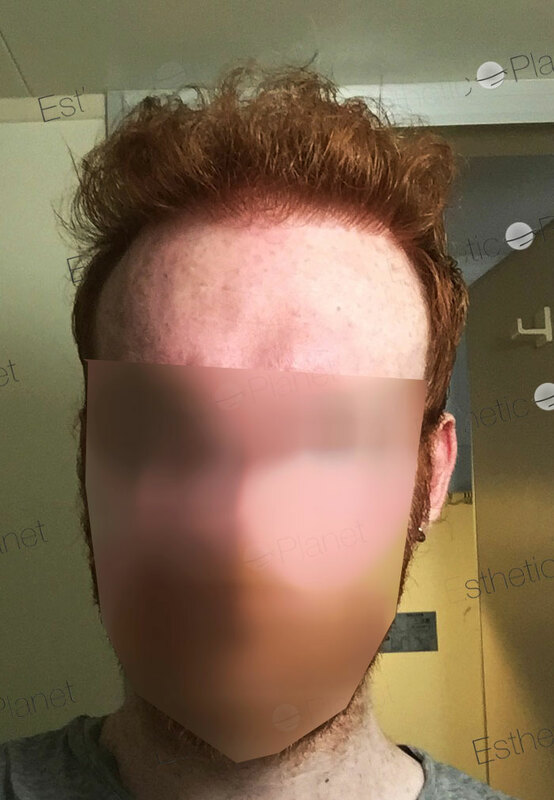 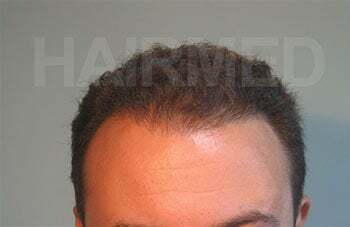 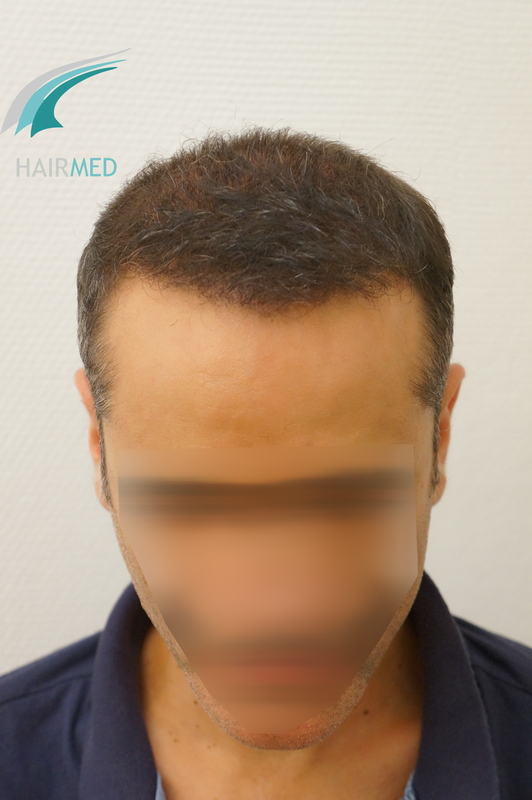 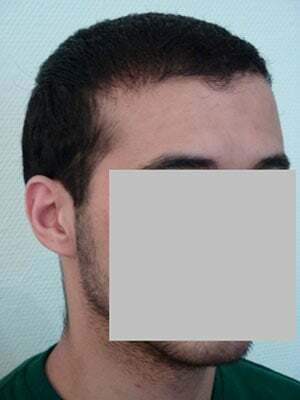 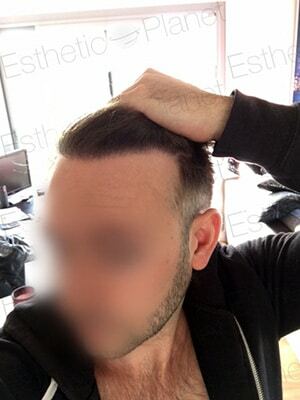 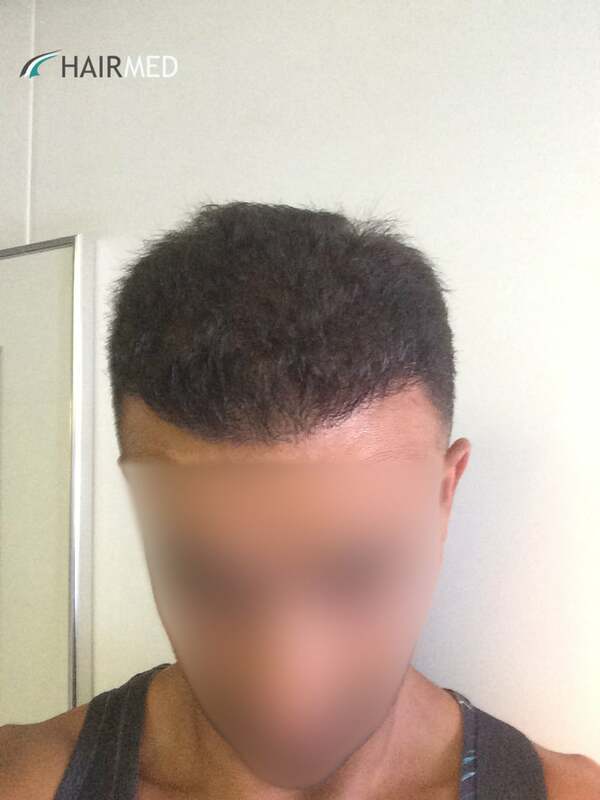 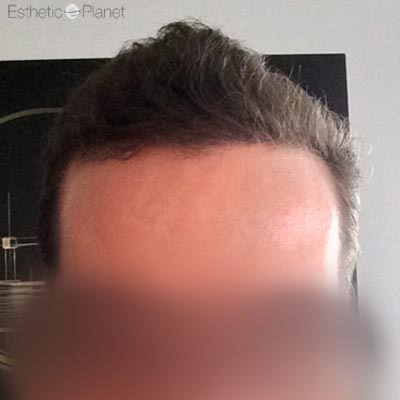 Physiological hairloss is a natural type of hairloss. 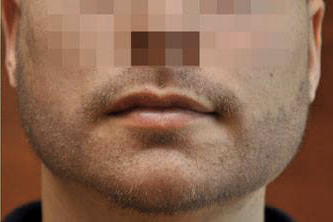 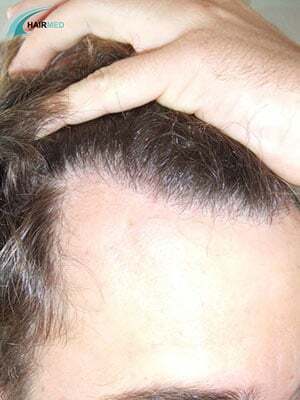 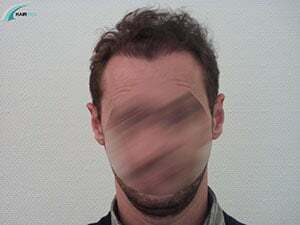 This form of alopecia (hair loss) is usually temporary. 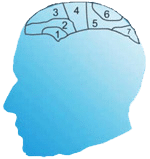 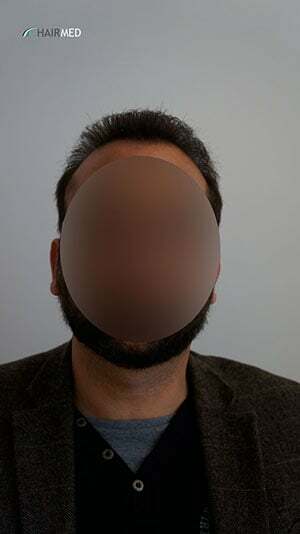 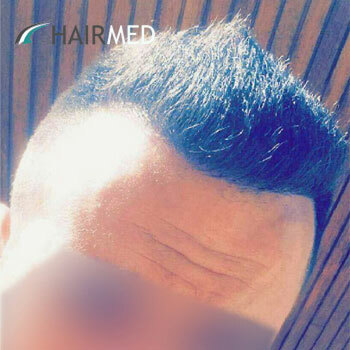 Sudden hair loss of a baby in the first few days of his or her life, or diffuse hair loss of a pregnant woman just after the childbirth are of this kind. 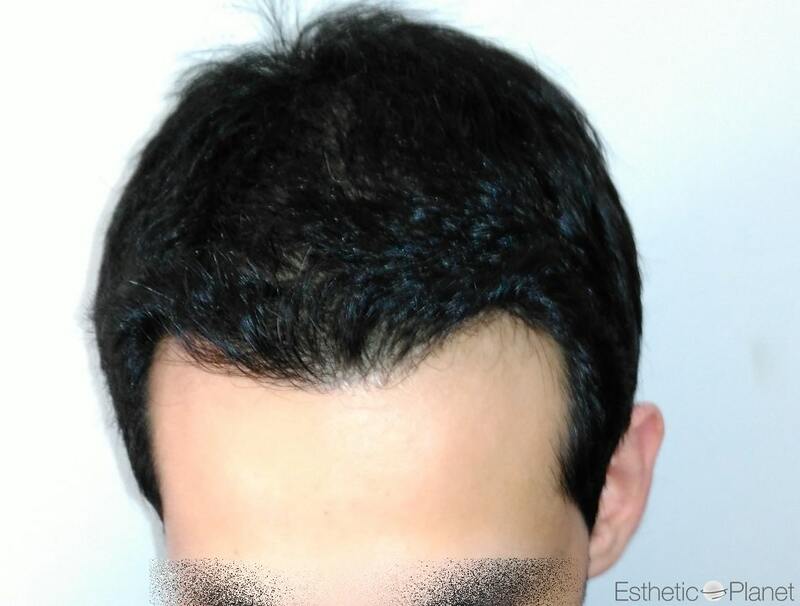 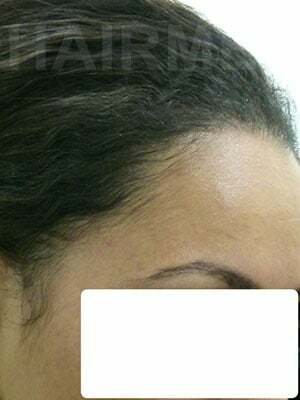 Hair loss that results in regression of the straight hairline in adolescence is also considered as physiologic alopecia, however this tends to be a permanent hair loss. 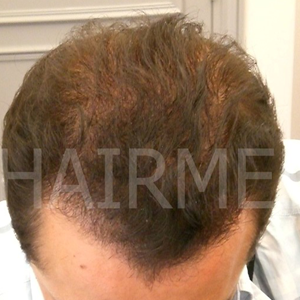 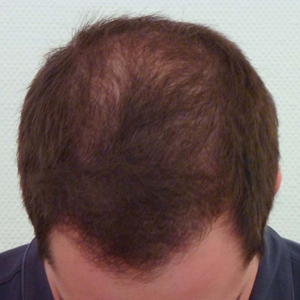 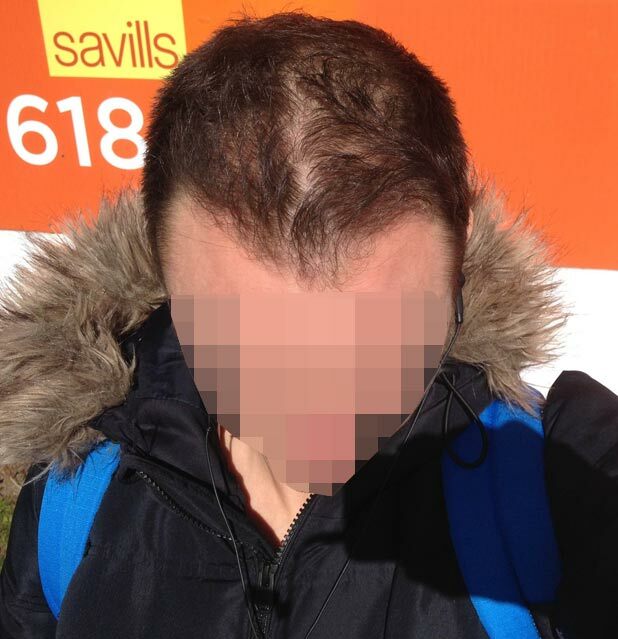 For helping to fight against hairloss it exist medical treatments. 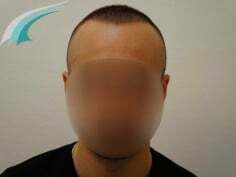 They are prescribed medicines, as propecia and 5% dosage minoxydil, and over the count medicines as minoxydil with a less dosage than 5%.